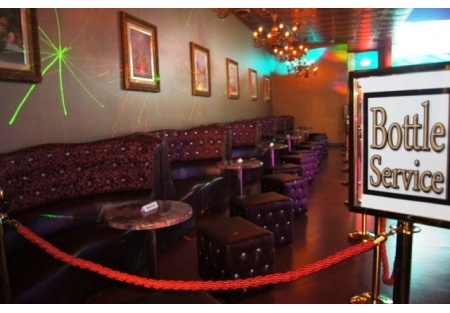 Opportunity to own a Newer Night Club with Kitchen in a Prime location! Continue to success with current concept or modify and bring in your own ideas……..Going on two years new and showing modest profits already. Contemporary upscale furnishings in a comfortable atmosphere. FFE includes POS, Sound system, Projectors, Computers, Cameras, VIP booths.... Deep fryer, 6 Burner stove, reach in Cooler and Freezer, Dishwasher and much more! This is a popular Bar/Night Club in Merced County. Kitchen: Big Kitchen with grill, walk in fridge and freezer, 3 Hoods, Ice maker and much more. Lease: Good Rent $3,780 (includes cam) for 4,200sqf. Interior...plus 5 year option. Could be a package deal with Hookah Lounge and gift shop two doors away! Reason for selling: The Seller has another venture already in place that takes precedence. 9pm to 2am Thursday to Sat. Only open 3 days per week! Type 48 License - 21 or over!